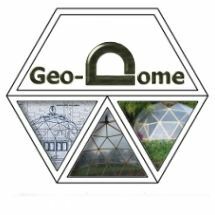 I would recommend anyone who is interested in building geodesic dome structures to start by building a few paper models before moving on to larger more expensive projects. 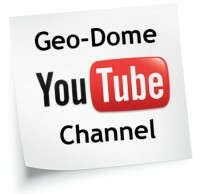 The icosahedron is the basis for many dome structures and these instructions will show you how to a 1v geodesic sphere, this might be quite a simple or even crude sphere but you can learn a lot about the way more complex domes are built by studying this fascinating solid. 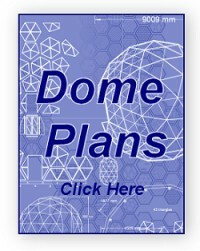 1) First print the image below as large as you can on a single piece of paper or card. 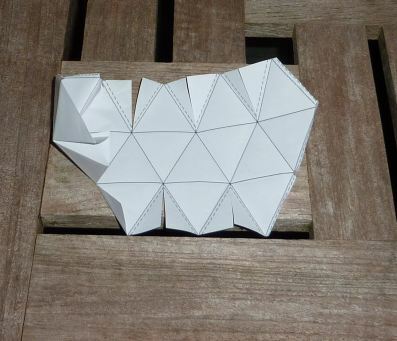 2)Now cut around the dotted lines and make a fold on all the solid lines ready to start glueing the sphere together. 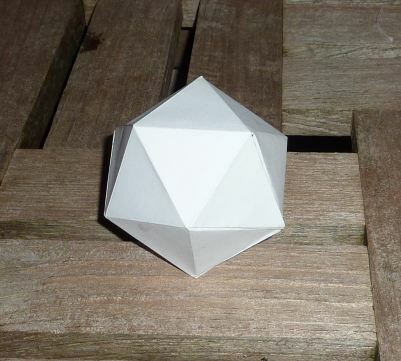 3)Carefully glue and join all the tabs to form a finished icosahedron.